We deliver expertise in commercial real estate development and management. Vantage Point Properties has been partnering with investors, lenders and clients for more than 25 years. We approach every project, regardless of size or scope, with careful consideration and a commitment to delivering the best quality. Our rigorous management standards result in exceptional environments, attention-to-detail and long-lasting relationships with our customers. We win or lose together. Everyone’s role matters. We love what we do, and we will always seek ways to do it better. In everything we do, we expect the best from ourselves and our teammates. The highly experienced leadership team of Vantage Point Properties is dedicated to the idea that developing and managing commercial real estate is about far more than just investment returns. Rather, these are the fundamental building blocks that make up the look, feel, and long-term success of any community. With this idea as our guide, we strive to always raise the bar and leave a long lasting legacy in the projects we are involved in. This is our passion. Paul is president and owner/founder of Vantage Point Properties, Inc. He graduated from Kansas State University with a Bachelor of Science Degree in Architectural Engineering in 1991. 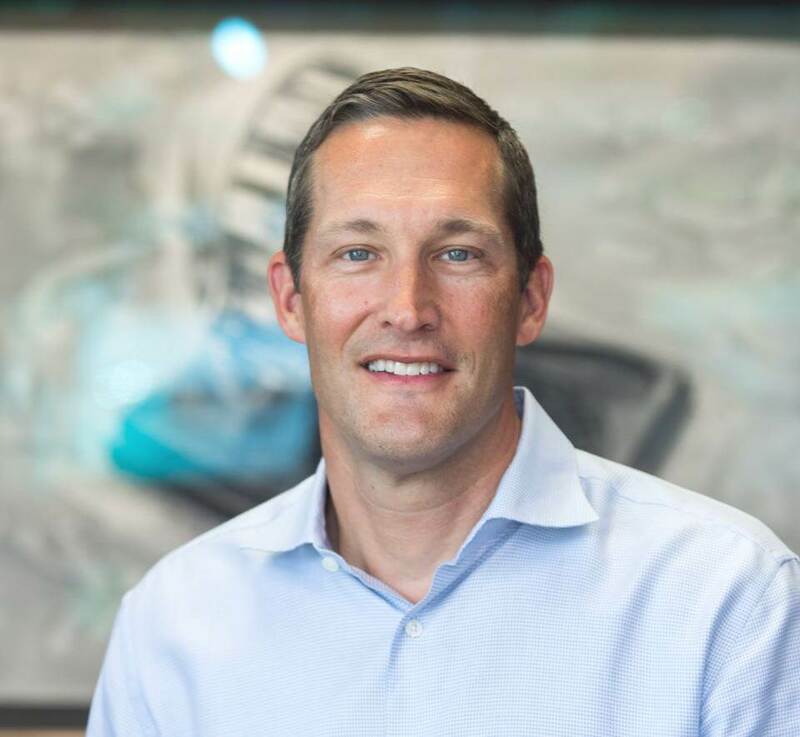 After one year at a consulting engineering office in Davenport, Iowa, he moved to Wichita in 1992 to start Vantage Point to take advantage of opportunities in the commercial real estate industry following the savings and loan crisis. Outside of work, he has been involved on several boards including the Metro YMCA, the Kansas Humane Society, and the Commerce Bank Advisory Board (Wichita). He enjoys running and fitness, spectator sports, traveling, fly fishing, and golfing. 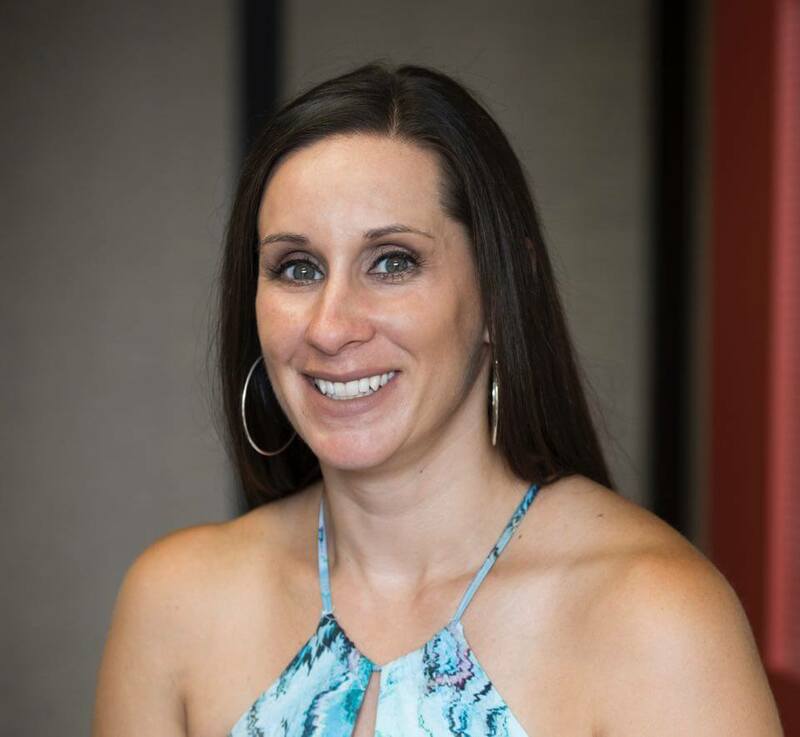 Cherisse draws from an education and background in both business management and administration to direct the daily operations of Vantage Point Properties. She assists with site selection and construction management on new projects; manages customer, vendor and staff relationships; is responsible for budgets and capital expenditures; and oversees all aspects of residential projects. Cherisse enjoys spending time with her children and burning off stress as a group fitness instructor at a local health club. 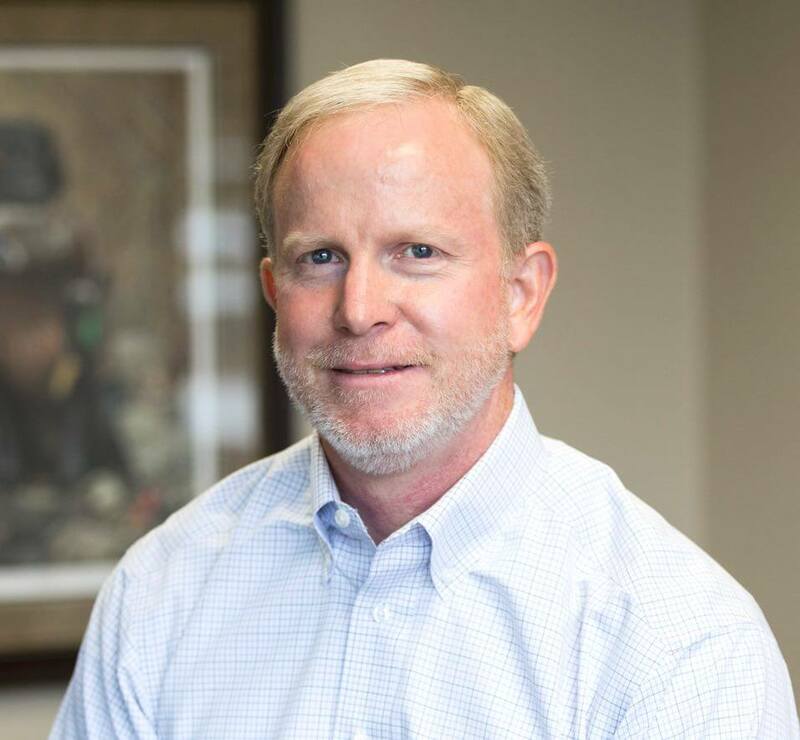 Prior to joining Vantage Point Properties, Randy obtained an education in accounting, earned the CPA and CCIM designations and served in various accounting and finance roles. He is responsible for analyzing potential investment decisions; managing project financing and relations; maximizing profitability; safeguarding assets; managing company cash flow; and financial reporting/analysis. Randy currently volunteers with World Impact and enjoys traveling with his wife and three adult children as well as hunting and shooting sports. We have been tenants of Vantage Point Properties since 2003. For a brief period of time, Vantage Point was not the property manager for our offices, and we quickly realized the difference between a property manager and a great property manager. During that time, we called Vantage Point regularly, begging them to find a place for our firm in any space they had available. Fortunately, they made room for us and we happily remain tenants. Vantage Point is always responsive to any maintenance requests and the property is kept immaculate. Capitol Federal and Vantage Point Properties have been business partners for more than 20 years. Transactions include leased properties, land purchases and building purchases. Vantage Point employees share the same values, integrity and exceptional customer service as Capitol Federal. We value the relationship and look forward to future opportunities. Thank you, Vantage Point Properties, for making many years of leasing a very pleasant experience. I have enjoyed a professional relationship with Vantage Point Properties and Paul Jackson for over 20 years. As a real estate developer, Paul has the ability to visualize the best development strategy for a tract of land combined with the experience to bring the plans to reality. Vantage Point does everything in a first class manner. The Vantage Point Properties team consistently develops and delivers first-class projects with an exceptional level of industry knowledge, integrity and professionalism. - Brandon Wilson, Icon Structures Inc.